The more I read, the more I resist the idea of "best of year" book lists. First of all, picking just a few books to represent a year of reading 100+ books? How is that even possible? It's not. Second, it's all so subjective. The reasons why I like a book and why I put it on my list might not be the same for you, so I'm left feeling like I need to justify my reasoning. I've also been reading my back-list titles, re-reading titles, and taking forever to get around to books, so the books I loved and read might not necessarily ones that came out in the year that I read them in. So for the past year or so, I've gone rogue with my "best of" lists. Enjoy. 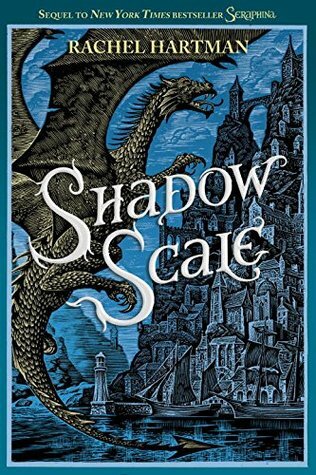 I think I said it best in my review: "Shadow Scale does all of the things that a great fantasy sequel should do: expand the world on multiple levels, add depth to the protagonists, and make use of the many interesting, diverse supporting characters." I stand by this. It was a delightful sequel that had me bouncing in my seat as I read it. It was worth the wait, even if that wait was difficult! I called this the Breaking Bad of YA--girl cooks up a plan to make moonshine to pay for college--only significantly less profane. 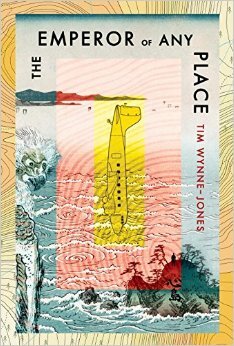 I think Tomp did amazing things with her world-building, and I loved that this book felt very real and grounded alongside the high stakes and danger. I knooooooooow, I'm so late to the game here. I loved this book. 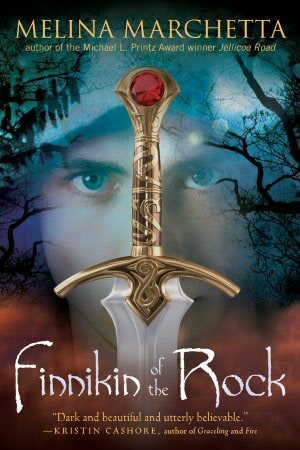 I thought it was beautifully written and I adored the characters. I spent serious time trying to figure out who I loved more, Jude or Noah. I came to no conclusions. I love them so much, and their story was beautiful and heartbreaking. Read it read it read it. I don't know how to talk about this book--it's so different from anything I've ever read before. It spans three generations of women, all with strange powers and gifts. They experience heartache and happiness (but mostly heartache). 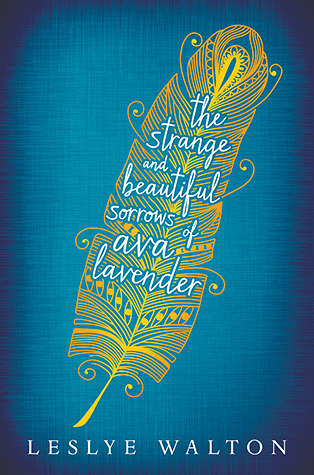 Their stories and experiences lead to narrator Ava Lavender's story in the present day, tragic and magical. The writing is exquisite. The story is captivating. And that cover! I loved it. 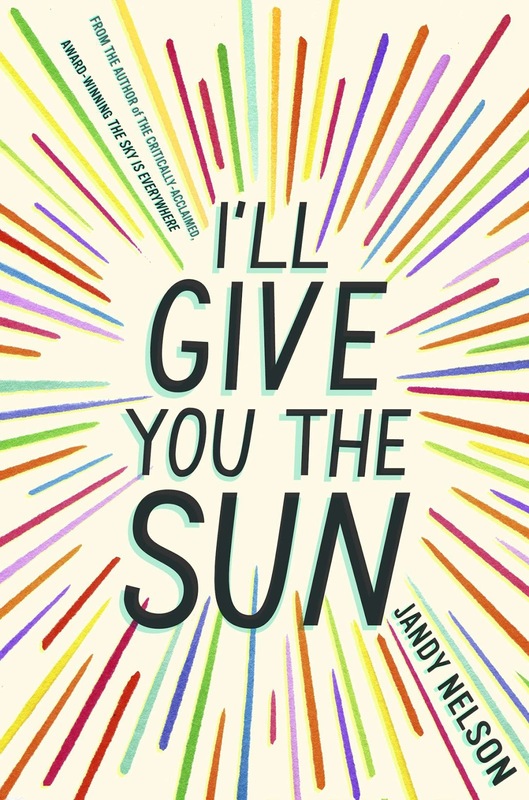 This books pretty much appealed to me at first glance--that cover! That title! 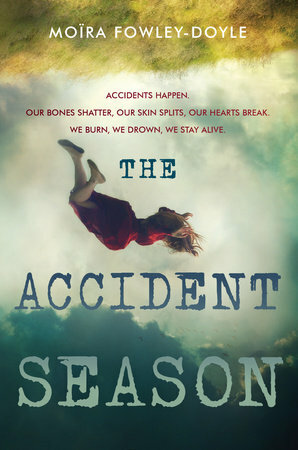 And the premise--a family experiences what they call "the accident season" every October. It starts with small accidents, and escalates into larger tragedies as the month goes on. This accident season is different--worse. It exceeded my expectations! The Irish setting was also beautifully realized! This is an amazing debut, and an author to watch! It's true that I am inclined to love this book because I've heard bits and pieces read at VCFA residencies over the past two years and they were all great, but this entire novel delivers. It weaves two stories, separated by continents and generations but delicately linked, beautifully. 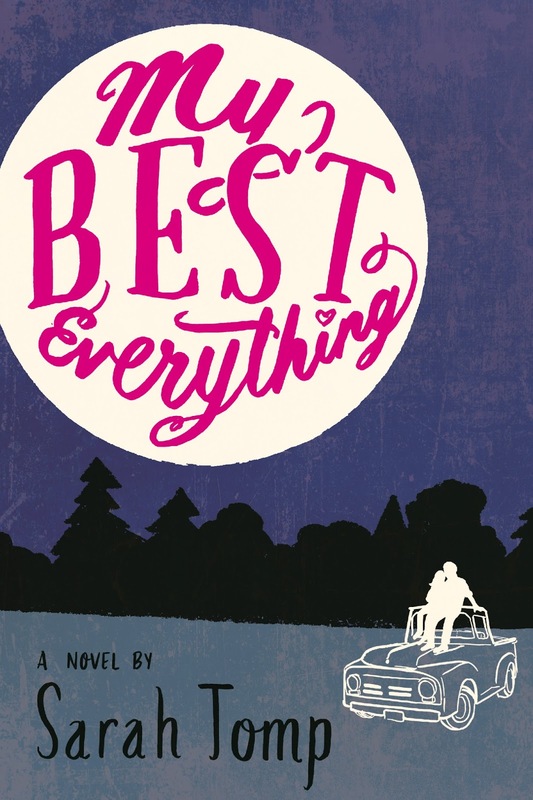 This book reminds me of one of my favorites, Jellicoe Road, and it is brilliant in its own right. I can't recommend it highly enough! I've been waiting for this book for what sees like forever--magical historical gold rush book!!! 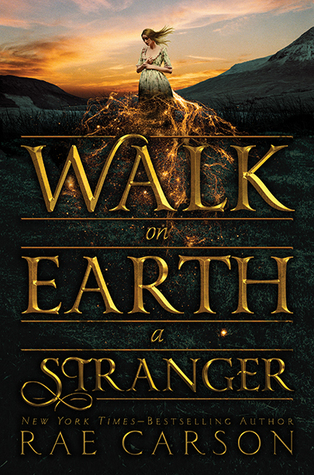 Not only is it a wonderful bit of historical fiction, with diverse representation, but the magical bits add great mystery and stakes. The wait for book two is gonna kill me. Imagine Robin Hood as a young fugitive girl in a futuristic society in the midst of violent coup. Do I need to say anymore? No, I didn't think so! 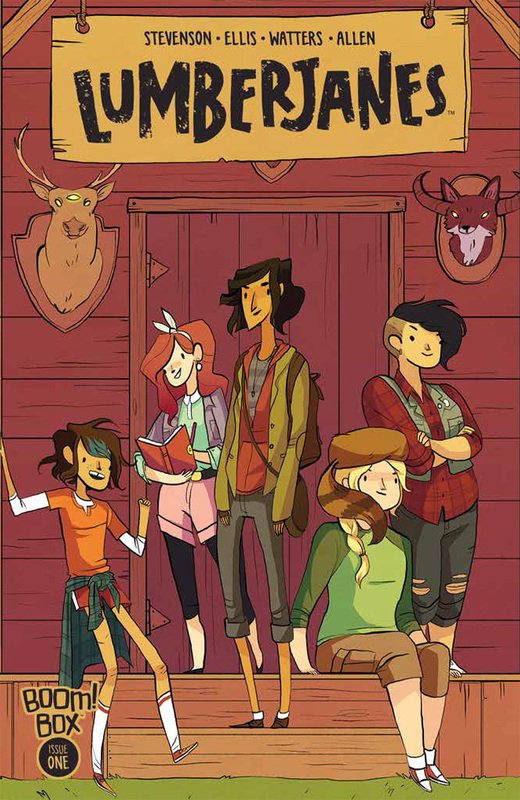 This is technically a middle grade novel, but it's upper MG, and I think a great YA crossover title. It pays homage to the original tale in clever ways, but it's also a wonderfully unique story on its own. 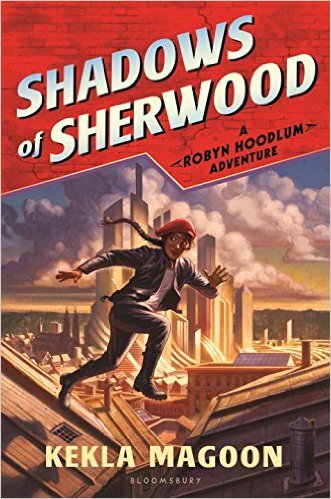 I hope there are lots of Robyn Hoodlum books! This story is so unapologetically charming and fun. 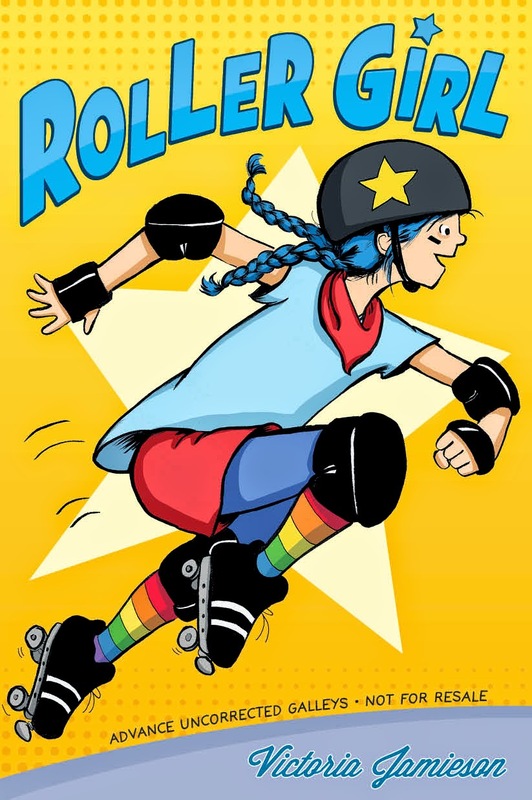 I loved that it explored the world of roller derby and frankly shows that loving something isn't enough--you have to work hard for it. It also showed complicated friendship dynamics without falling into familiar narrative ruts. It's my number-one recommendation, and I've sold it to people of all ages. Such perfection! 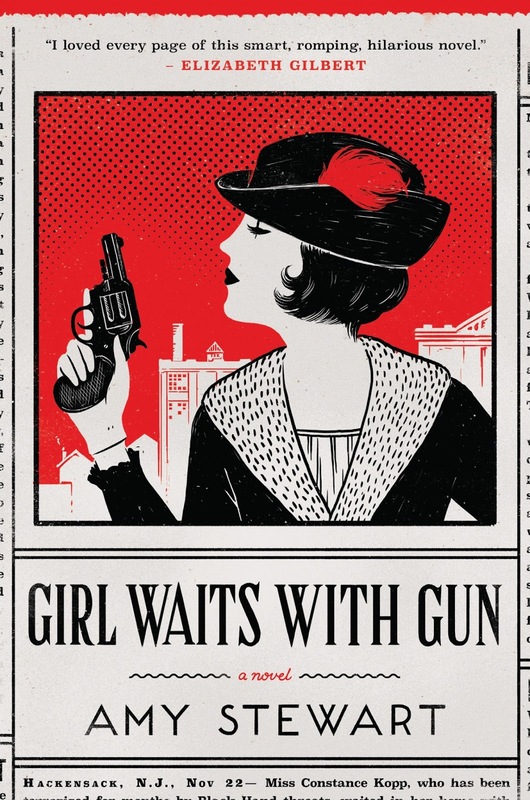 Stewart does amazing things with a true account about the first female deputy in the U.S. Constance Kopp is an unconventional woman in 1915 who refuses to back down when a criminal runs into her buggy. The consequences put her and her two younger sisters in danger, but she chooses to fight back and finds an unexpected calling. This fictionalized account is witty and engrossing. I am so excited that Stewart has turned to writing fiction, and I can't wait for more of her novels! First off, I think J.K. Rowling is an amazing writer. Not only did she create a brilliant children's series, but she can write brilliant (and dark!) mysteries. 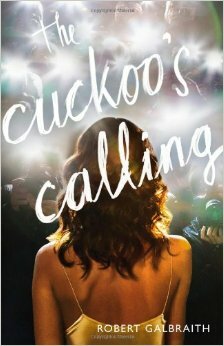 Her characters Cormoran and Robin are wonderful, and the mysteries they investigate are twisty and fascinating. I tore through all three books this fall, and I can't keep them in stock at the bookstore because I keep selling them. I know Rowling is probably super duper busy, but I am dying for book four! What are some of your favorite books read this year?